In this snowy, wintery mess that many folks throughout the US, and many other parts of the world, are facing at the moment, it can be difficult on owners of sports cars who find it too dangerous to drive their cars. 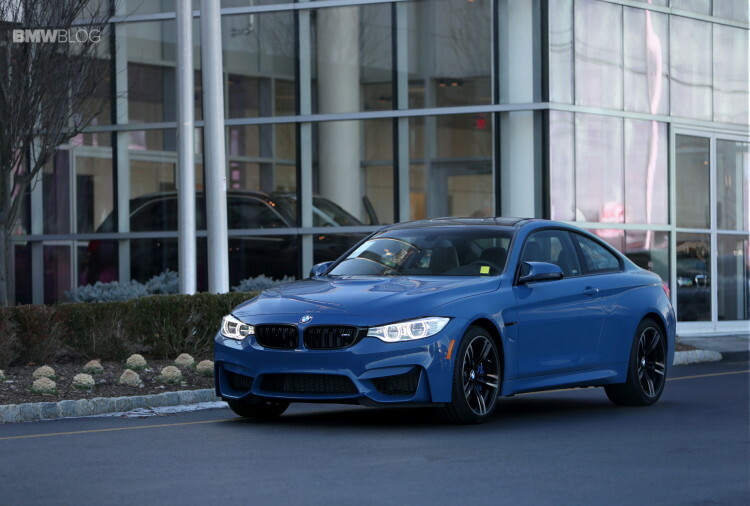 Owners of cars such as the BMW M3 or M4 could be in real trouble, as those cars have a massive amount of torque from a very low rpm, which causes them to spin their tires and slide about in the white powder. It can be very hazardous to drive a car like the M4 in bad weather such as this. But fret not, BMW M4 owners, as it isn’t impossible and can actually be quite safe, so long as you know what you’re doing. 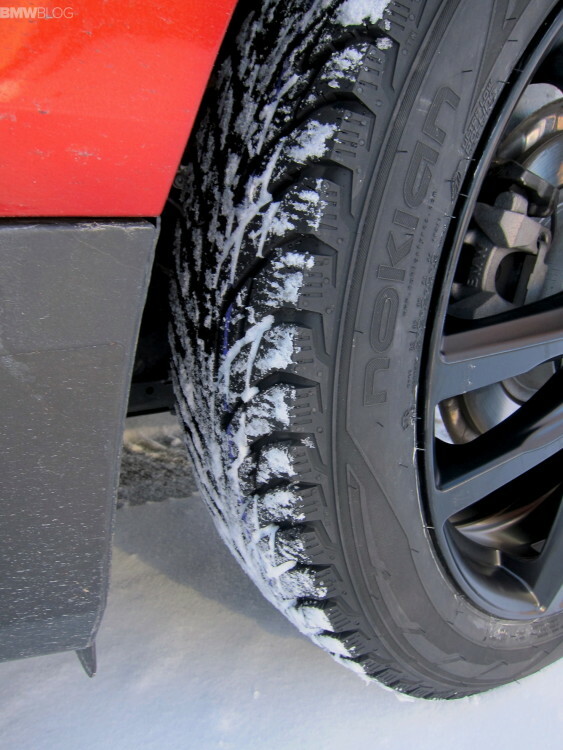 We’ve long argued, here at BMWBLOG, that rear-wheel drive sports cars are not incapable of bad weather driving and that good winter tires are far more helpful in poor weather than all-wheel drive. Our YouTube pal, Nick Murray, who happens to own a BMW M4 himself, has decided to teach us how to drive such a car in the snow. As he will tell you, it’s not impossible or even really that difficult. But to succeed in bad weather with a car like the M4, according to Murray, you need to do three things: Get proper winter tires, possibly add some weight to the trunk, such as bags of salt or sand, and change your driving style. Though the latter should be done regardless of which vehicle you’re driving. With the proper snow tires equipped, a rear-wheel drive car will make it through some pretty rough weather. In this case, Murray is using Pirelli Scottozero winter tires and they seem to work well, though we’re big fans of Nokian here. He also adds some weight to his trunk (a dead body, of course), which helps the rear tires gain traction in slippery conditions. He also teaches us which traction control and throttle settings to switch the M4 to, to increase traction and make driving as safe as possible. The M4 has a very sharp throttle response and gobs of low-down torque, so he recommends the efficiency throttle setting to virtual lengthen the throttle pedal and stop the car from being too touchy. He also puts the traction control in MDM (M Dynamic Mode), which will intervene if the car starts to slide badly, but will allow a little bit of slip so you can keep your wheels moving. If that traction control is on, it comes down like an anvil and cuts power, slowing your momentum in the snow and can actually get you stuck. So MDM mode is best. But the most important thing is the change in driving style. You must not drive the M4 as you would on a dry day. When driving in snow, every input, whether it be turning, braking or accelerating, takes much longer than usual and that must be accounted for. You must be thinking two, three or even four steps ahead to make sure your inputs don’t cause a slide, and eventually, a crash. It’s an interesting video, one that shows an actual M4 owner teaching us how to drive on in the snow successfully and it also features some funny parts and some fun slidey bits in the snow. Check it out.